Free Energy Audits for Congregations! 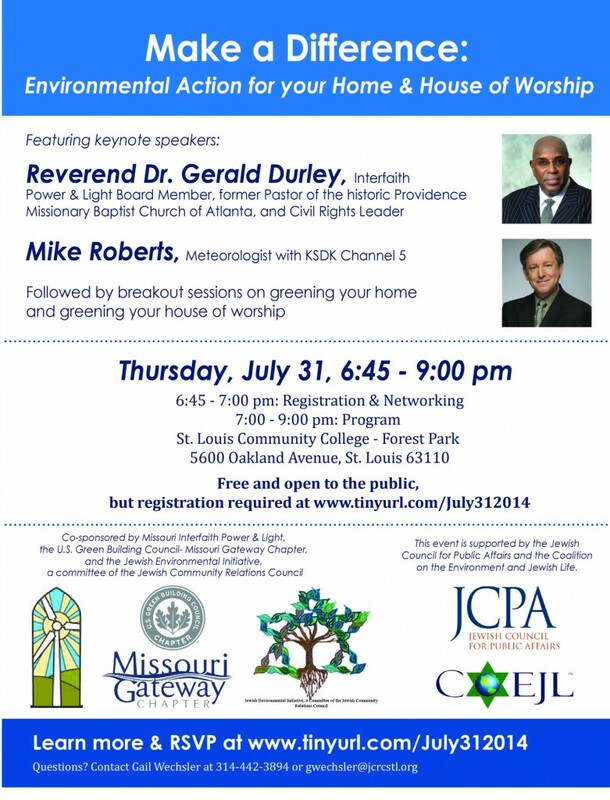 Missouri Interfaith Power and Light & U.S. Green Building Council – Missouri Gateway Chapter are pleased to be partnering to offer free energy audits to 8 – 12 congregations within the USGBC-MGC territory! 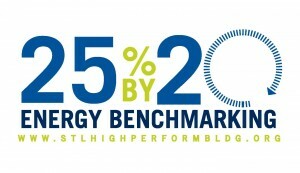 This is part of the 25 x 20 Voluntary Energy Benchmarking Campaign. Audits are courtesy of a grant from the national USGBC. Congregations chosen to receive energy audits must also commit to on-going benchmarking of their building by participating in the 25 x 20 Energy Benchmarking Campaign. MO IPL and USGBC-MGC volunteers can provide assistance with this process. Additionally, there is an ENERGY STAR for Congregations tool, specific to places of worship. USGBC-MGC and MO IPL are hosting a free ENERGY STAR For Congregations workshop on August 25. Look for details soon! Energy Audit Applications are due by 5 PM on August 29, 2014 – APPLY NOW! Applicants will be notified of award by September 15, 2014 and the audits should take place in fall 2014. Interested in learning more about this opportunity? Join us on July 31 for Make a Difference – Environmental Action for Your Home & House of Worship! This event is free to all, but registration is required here. Check out the Active House this Saturday, March 9 at an open house from 10 am – 2 pm. Active House USA, located at 215 Gray Avenue in Webster Groves, MO, takes a holistic approach to sustainable and environmentally conscious home construction and design. 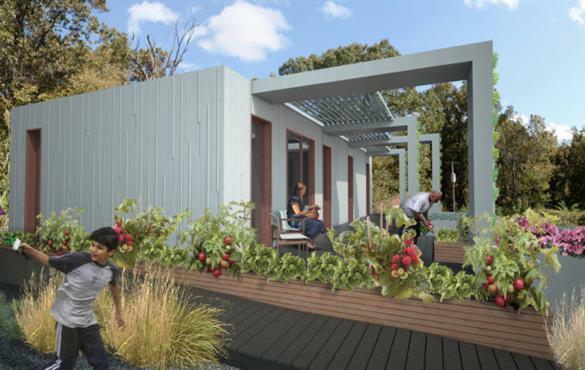 The project uses Active House specifications developed by the Active House Alliance and is seeking certification under four programs: ENERGY STAR, EPA Indoor and Water Sense, Building America Builder’s Challenge, and the National Green Building Standard. In addition, during the first year of occupancy, the University of Missouri will be monitoring the home’s performance to help develop metrics for future Active Houses! USGBC-Missouri Gateway Chapter will have a booth at the annual Healthy Planet Natural Living Expo on Sunday, March 10. The event is held at the Webster Groves Recreation Center from 10 am – 4 pm. Exhibit booths filled with healthy and green vendors include free health screenings, healthy food, wine beer, coffee & tea samples. Find out how you can begin to live a healthier life for yourself and your family. Two-for-one entry coupons and more information are available on The Healthy Planet website! The City of St. Louis Sustainability Plan is now available on the City’s website as a Draft For Public Review. The Plan was developed with the help of a team of experienced consultants over an 18-month period that included both public outreach and community engagement activities. You can find all 260 pages of the Plan – along with the comment form – on the City’s website here. 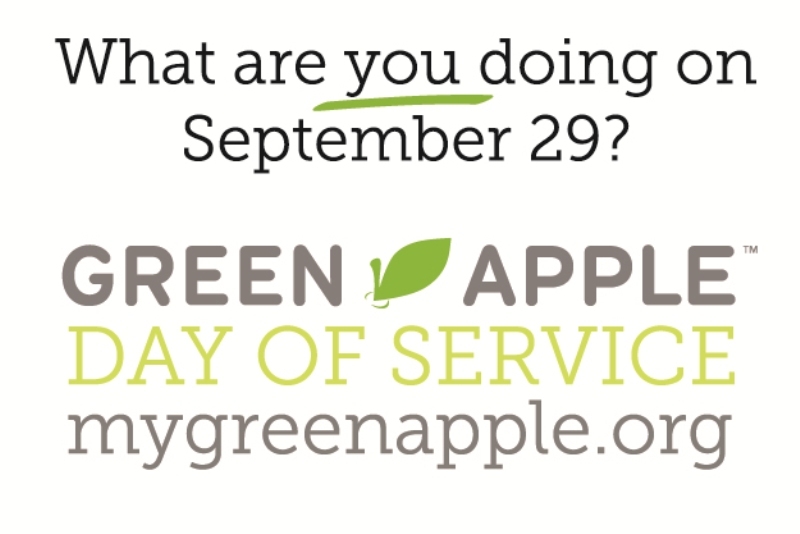 What are YOU doing for Green Apple Day of Service? 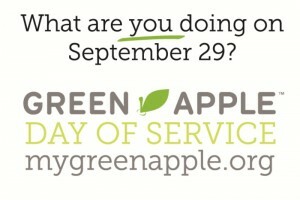 On Sept. 29, 2012, the Center for Green Schools at the U.S. Green Building Council will host the first ever Green Apple Day of Service. For one day, advocates from across the country and around the world will come together in support of healthy, sustainable schools by taking real action in their communities. The following events are already planned for our area. Green Homes & Great Health Festival – volunteer at the Festival, at the USGBC-Missouri Gateway booth or just come out to learn more! Join one of these events or plan your own at a school that is important to you! Learn more or get involved at www.mygreenapple.org. EarthWays Center of the Missouri Botanical Garden is looking for green product and service providers to celebrate sustainable living with exhibits, presentations, local foods and beverages, and children’s activities, all designed to educate the public on the benefits of healthy and sustainable lifestyle choices. CALL FOR CREATIVE PRESENTERS & PROPOSALS! At this year’s Festival, we are taking the PRESENTATIONS out of the classrooms and into the big tents TO THE PEOPLE! Proposals are due July 20, 2012. Learn more. Know someone who might be a good Festival sponsor, exhibitor, vendor, or presenter? Have them contact greenhomesfest@mobot.org or call (314) 577-9473 x6308 for details.